The Perfect Husband: The Laci Peterson Story (S2E10) | Mother, May I Sleep With Podcast? 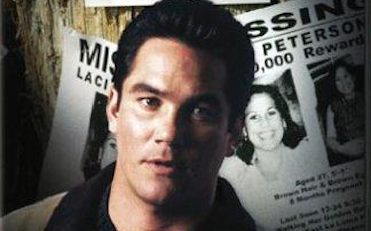 Molls is joined by psychic and medium Chris Medina to discuss the Lifetime film starring Dean Cain as Scott Peterson, the husband of Laci. 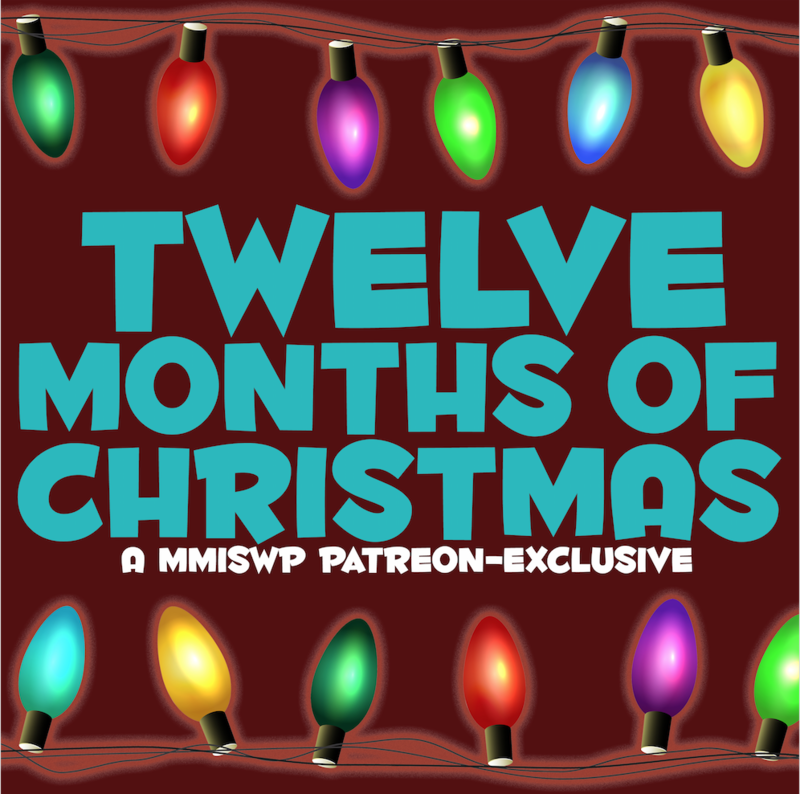 Join them as they talk about the Laci Peterson case, what happened between Laci and Scott just before she died, and where this landed on our rating scale. Chris also gives Steven and Molly some insight into the future, so make sure you stick around!